By Rory Wallace on Monday, October 26th, 2015 in Advice for Landlords, Area Guides. The City Road area is on the doorstep of London’s Tech City and is the meeting place of four London boroughs: Islington, Clerkenwell, Shoreditch and the City. It is an area that is being reimagined by some of the finest architects and developers in the business. The progress along City Road has been impressive and continues to gather momentum. In order to help keep pace with all the changes our Islington and Shoreditch Office, at 227 City Road, will be posting updates to keep you up-to-speed with all the latest news from the area. Here you will find the lowdown on the progress at the different developments; information on the transformation of Old Street roundabout; and the arrival of the latest restaurants and shops. 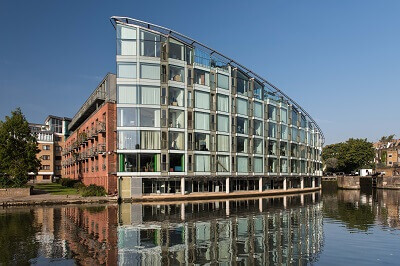 In our first update we are delighted to report that things are really starting to take shape; from the completion of some of the spectacular new luxury buildings to the beginning of the creation of the waterside neighbourhood with shops, restaurants and office space. 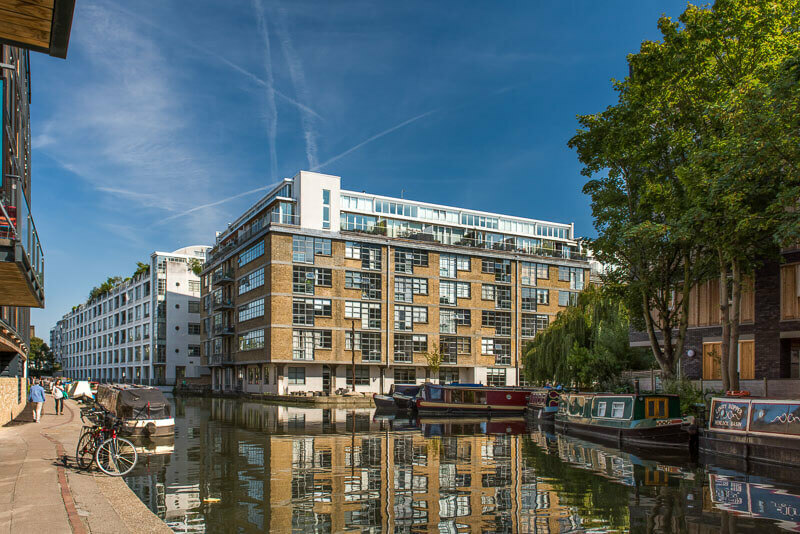 At the Wenlock and City Road basins of The Regent’s Canal The Cube is now complete and fully occupied; the Regent’s Apartments are taking shape with almost 30% of its private apartments sold; and the City Wharf development is on schedule to reach completion in January 2016. Eagle Point has been completed up to the 20th floor and the developer is currently putting the finishing touches to the upper floors and to ‘Eagle Black’. ‘Eagle Black’ is home to the development’s luxury residences which are located on floors 22-26. There are now over 150 apartments occupied; a Pret a Manger on the ground floor; and a new Sainsbury’s Local being fitted out. Despite a construction delay during the summer the Canaletto building is expected to complete in the first half of 2016. The developers are working to a February-March deadline as their target, although given the current stage of construction we wouldn’t be surprised to see an April-May completion with the finishing touches being applied throughout the summer. Over at the Lexicon’s 31-storey Chronicle Tower the final pane of glass was installed in September and the development is well on course to be complete on schedule in Spring-Summer 2016. The huge demolition and foundation works at 250 City Road and 145 City Road, the home of the future Atlas developments, are well underway. These new projects will bring three new towers to the area. Each will add its own unique architectural silhouette to the skyline and make-up of City Road between now and 2020. Finally, TfL’s consultation is still ongoing regarding the future shape and transformation of the Old Street roundabout. The proposed peninsula space design aims to improve road safety and improve facilities for the large number of new and existing businesses at ‘Tech City’. If you would like to find out more about the regeneration of the City Road area and how it could affect your property or next investment, please feel free to contact us. Rory is a residential property specialist and has been managing his own branches since the age 24, his knowledge of the London market and his customer focused attitude are the perfect ingredients required to be the preeminent agent in the area.